Dr David Bartlett has over 30 years experience in General Practice with a special interest in pain management and in particular low level laser therapy. Dr Bartlett is able to treat a range of painful conditions with low level laser. Dr Bartlett is also Principal Doctor at Robina Town Medical Centre and enjoys the challenge of helping individuals on their journey to better treat and manage pain. 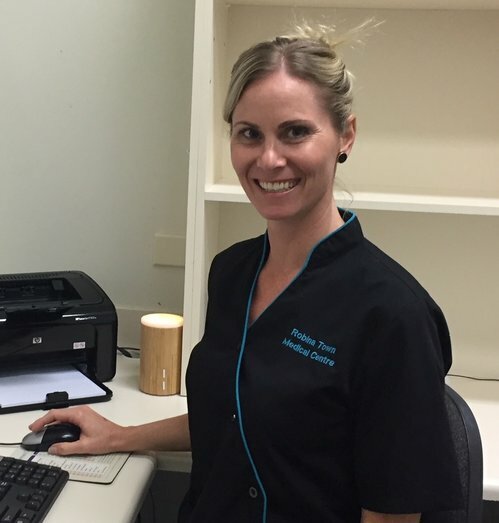 Josie is a laser therapist at Robina Town Medical Centre and assists Dr Bartlett with laser treatments. She provides a calm, relaxing environment to help patients feel comfortable and prepared for treatment. With experience in Allied Health, Aged Care and Disability, Josie is caring, patient and takes time to listen to patient needs.